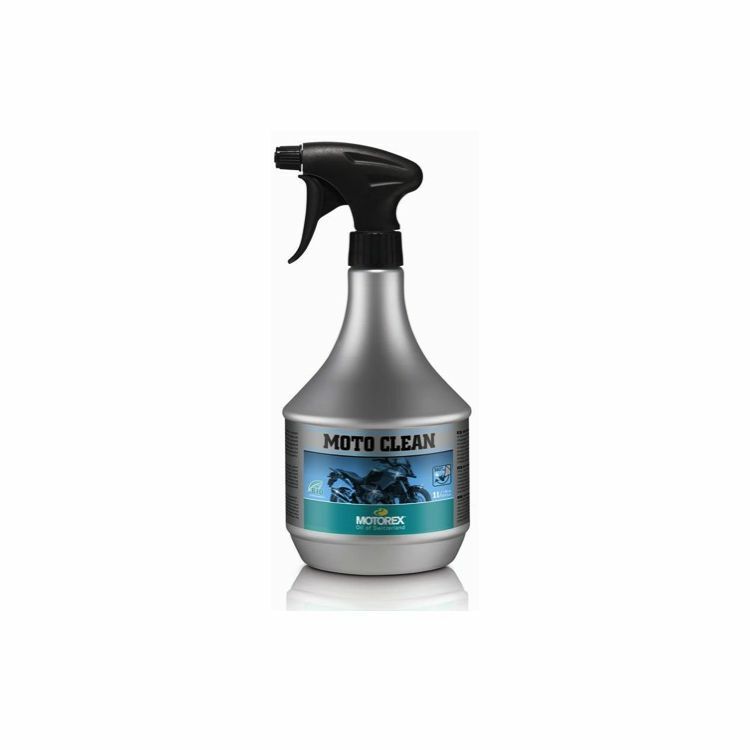 Motorex Moto Clean is the motorcycle cleaner with power! Quick, clean and completely biodegradable. Just spray onto the cold machine, let it work and rinse it off with water. Penetrates well and works against corrosion. Safe to use on rubber, plastic and paint.